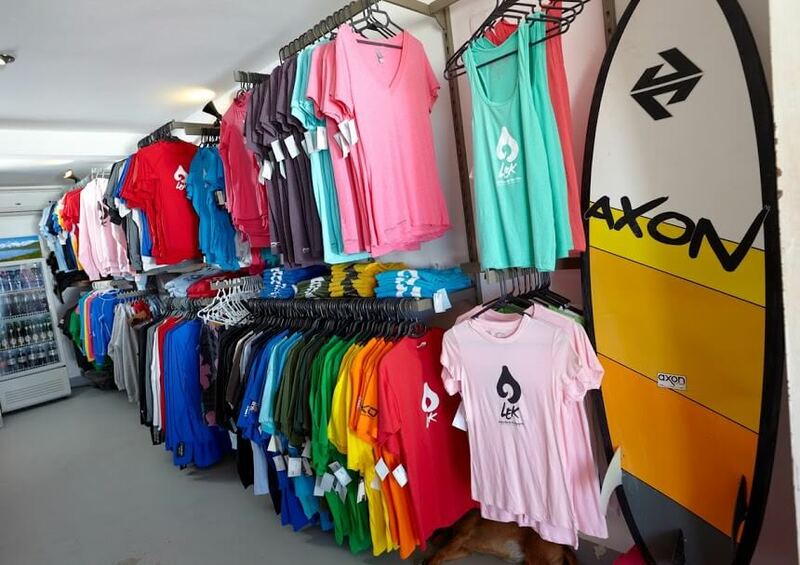 The delightful LEK team is ready to welcome you to our kiteboarding retail shop! You can try kiteboarding equipment here in Cabarete and take it home with you or have it shipped straight to your house or office! One of our most popular items is up-cycled kite bags from Kiters 4 Communities. They make great gifts (for yourself or for loved ones) for you to bring home from Cabarete! LEK’s manager, Maxine Barnett, from London, England is famous for her warmth, encouraging spirit and great sense of humor. 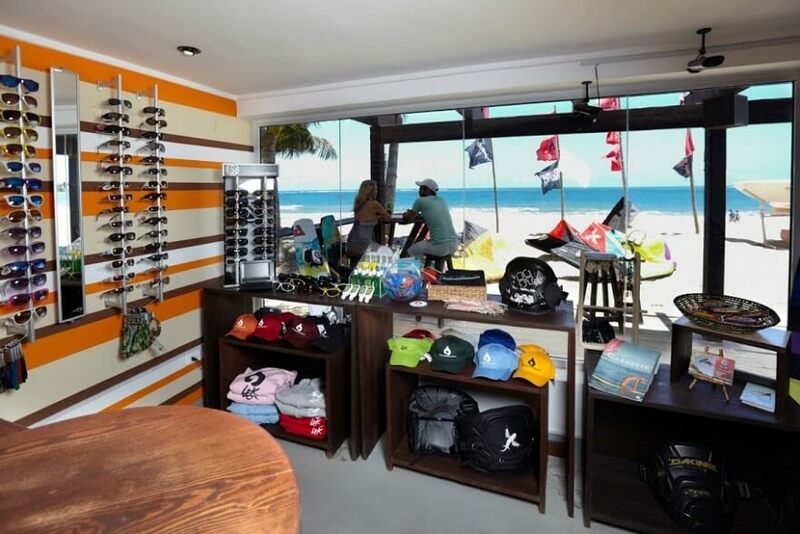 We hope you’ll love the view from our kiteboarding retail shop window, and also take time to have a beer with us after work here in Cabarete, our kiteboarding paradise! 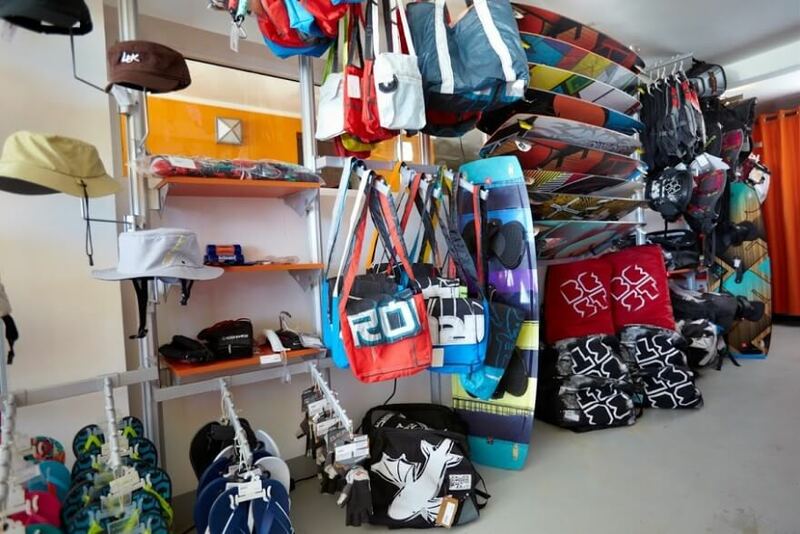 Before you go, check out Laurel’s video tour of the kiteboarding retail shop and school in Cabarete, Dominican Republic! 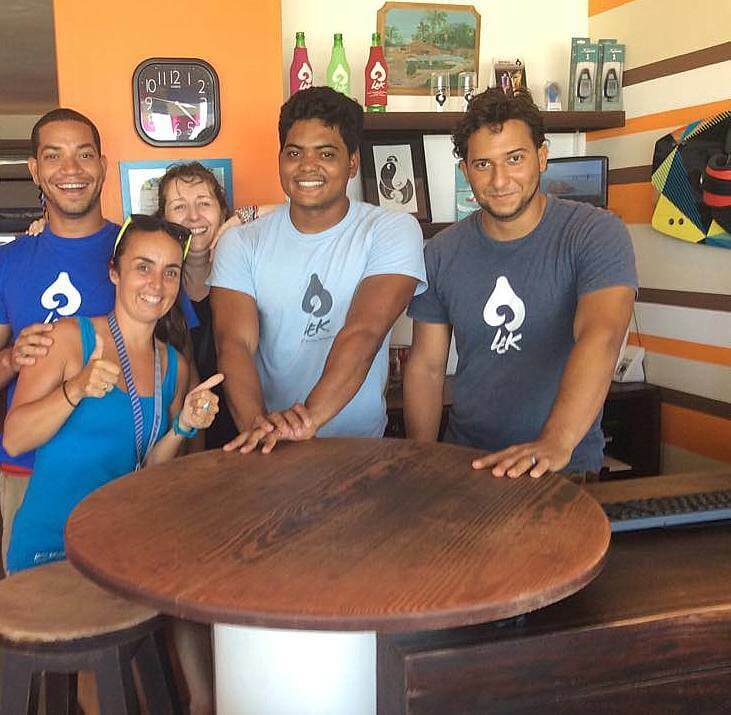 Come in and say hello to the lovely, friendly LEK shop team while you’re in Cabarete!